Fun team building activities – when designed well, participants are engaged, teams bond, and individuals develop and settle into roles. Yet all of this is far easier said than done. 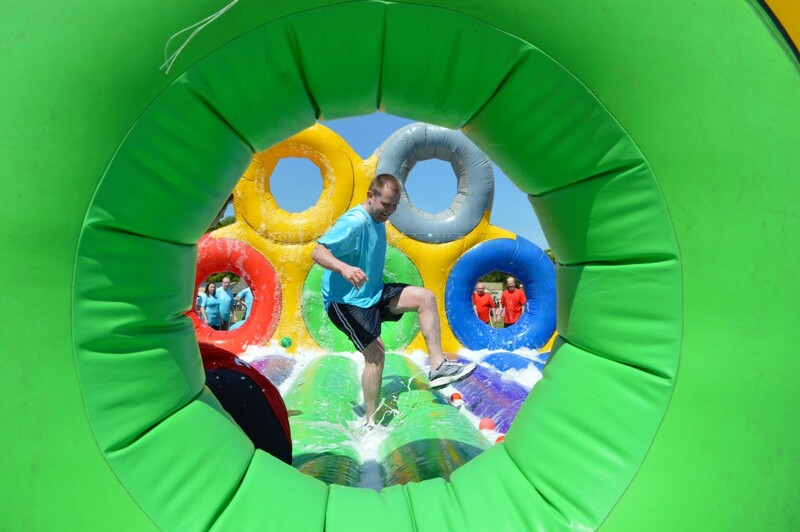 With decades in this industry, we know that successful team building events are no small feat. 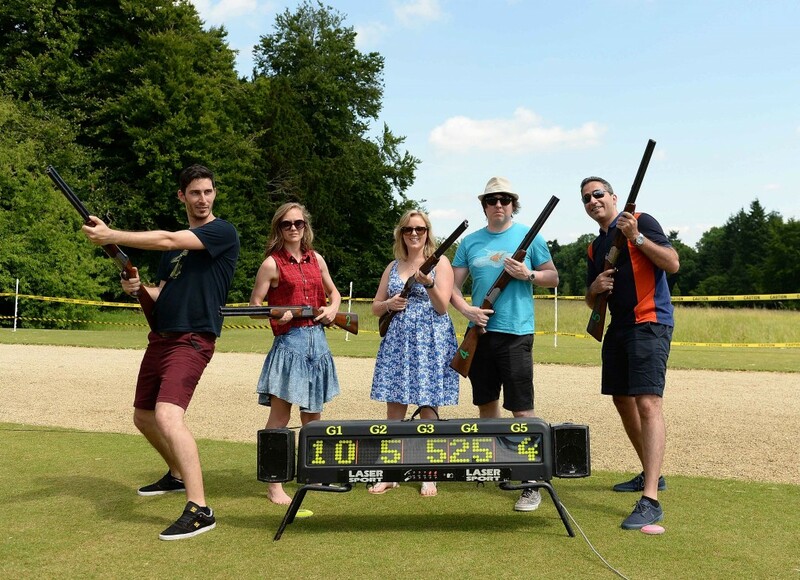 Even if you’re picking your event from our list of fun team building activities, choosing the event and framing the day can present hurdle after hurdle, and it can be all too easy to slip into the trap of booking a day out that’s wall-to-wall fun, but lacking in constructive team development. So here’s how to make your team building both fun and effective come the time to return to the office (hopefully as a bonded, better gelled team of pros). Work out your key challenges: What are you trying to achieve? Are your team relatively new to the company, and to one another? Could your existing team benefit from help honing their communication skills? Perhaps your professionals are all too effective at working solo, but find it tough when attempting to work as a unified team. Understanding the key challenges that are affecting your team is the critical starting point from where you can appreciate what type of fun team building activities may be suitable. Decide on a common vision: You’ve worked out your team challenges, the next question is whether your teams are with you in overcoming them, or indeed, even aware of the challenges you believe are affecting them. All too often managers may identify issues within a team, that the team members themselves completely disagree with. Uniting everyone, from team member to upper management, in a vision as to what makes a successful team is essential if the event is to pay off. This process may demand an honest and open look at what your team members need – such as confidence to openly voice concerns, challenges and individual needs. Opening lines of communication could enlighten you as to just how polarised the varying visions are – for which focus groups or individual meetings can be a good starting point. Often the most honest of opinions are voiced in private, so consider setting up anonymous online questionnaires. Big Picture – Faced with a group of individuals, rather than a team? The Big Picture tasks teams with identifying and winning materials, and recreating a tiny part of a big picture. At the end of the event each of the sections are put together to create a big picture. This event is a natural emphasiser of how individuals work better, together. Team Animation - Team Animation is a hands-on, building from scratch event - your team will storyboard, plan and create their very own plasticine film (think Wallace and Gromit, and then some). This is a great all-rounder – encouraging teams to find new and inventive ways of working together, whilst testing a team’s collective creativity. Team Apprentice – Team Apprentice is a versatile event which features tasks inspired by the hit show – The Apprentice. Because of the number of tasks that can be picked and mixed, this event is both fun and ideal for tackling unique business challenges. We’ve even helped teams come up with viable business ideas that have been taken back to work with them. Company Bake Off! – This team event is inspired by the exceptionally successful TV show – the Great British Bake Off. Teams must brainstorm, plan and design their baked item – making this activity perfect for teams that have to see projects through from the beginning planning stages to final delivery. 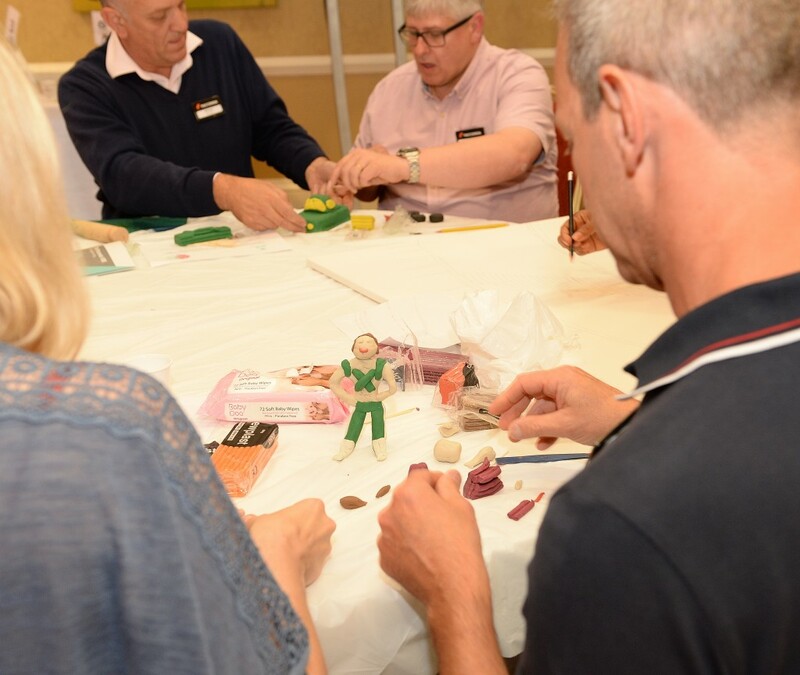 Sculpture Workshop – This activity will push your team’s creativity, as they work together to fulfil a brief and create a sculpture that reflects your company brand. The make-up of this challenge means that it’s perfect for teams that must routinely problem solve in ever more creative ways. Funopoly – This team building activity is inspired by Monopoly – with teams challenged to race from destination to destination. Once they reach each point they must recreate a fun photo pose. This event is ideal for teams that are newly formed – a real ice breaker if ever there was one. The activity was fun, the day was full of laughter – now it’s time to return to the office. Our fun team building activities are designed to benefit your company for some time to come, yet it always helps when our clients have a plan to reinforce their team’s development. Fun team building activities – far beyond the jokes and the laughter, they can and should serve to develop your team and their performance in your business. Talk to us about how your next team event can be one that overcomes the challenges you, and they, face.